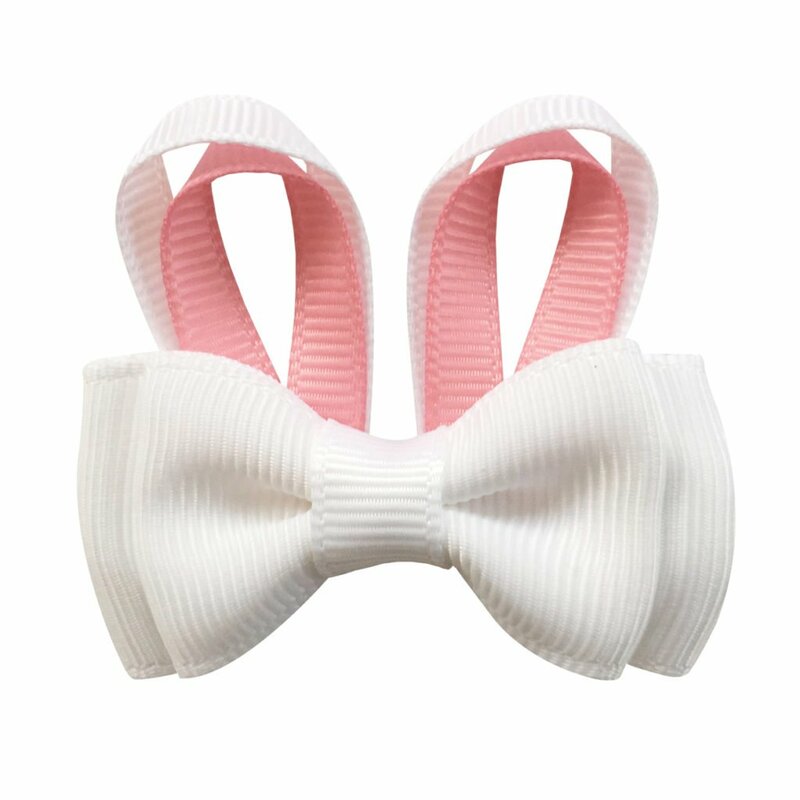 Large grosgrain bowtie bow with a silver glitter ribbon middle on a grosgrain covered hairband. The color is bluebell and silver glitter. 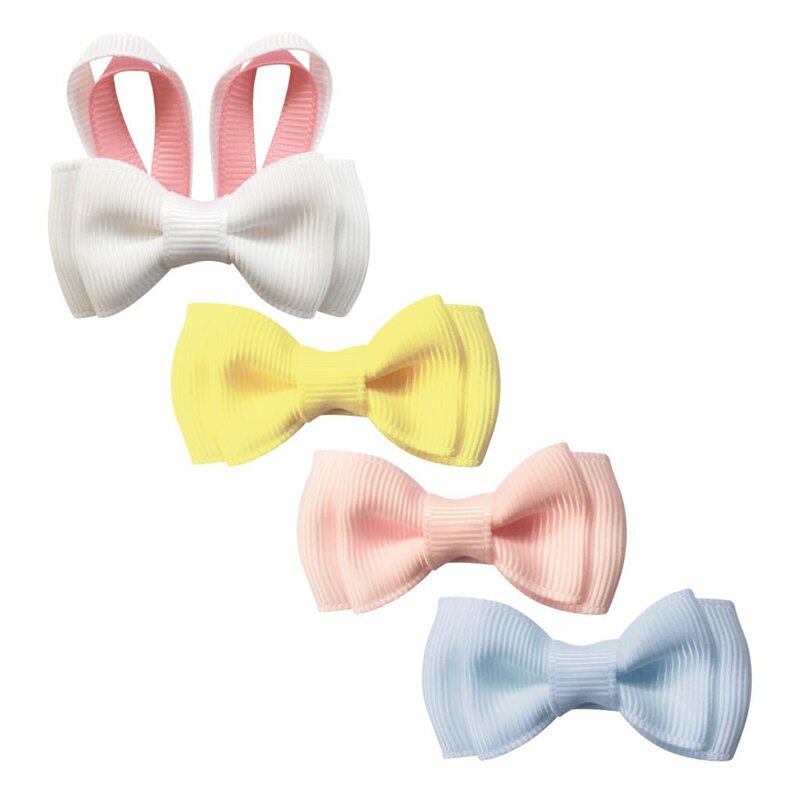 The ribbon used is OEKO-TEX® and the hairband contains no metal. The hairband underneath is plastic. The hairband measures 11.5 x 13.5 cm (4.5 x 5.3 inches) and the bow is approximately 3.8 x 10.2 cm (1.5 x 4 inches). The size “Large” indicates the bow size and not the hairband size. All of our hairbands are made from plastic, which makes them very flexible and suitable to fit all – both small children and grown-ups.